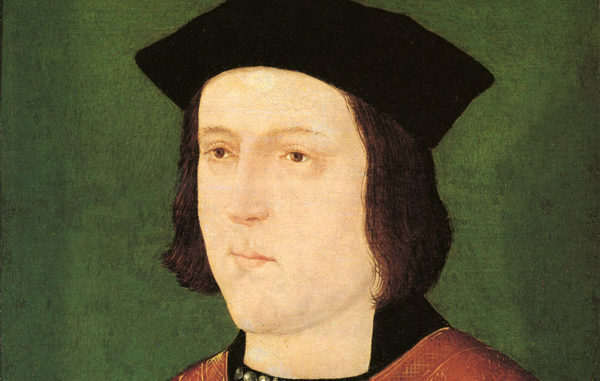 In 1478 Edward IV granted by letters patent that the mayor might henceforth be sworn in before the town recorder at Northampton, the first mention of the office. The Society is delighted to welcome His Honour Judge Rupert Mayo who will tell of the ups and downs of the various Recorders since 1478. He will also explain the roles of the different courts, and give an insight on how important our county town had been in days gone by.